THE THIRD season of the NAB AFL Women's competition starts on Saturday, with new team Geelong kicking off the action when it hosts Collingwood at GMHBA Stadium. 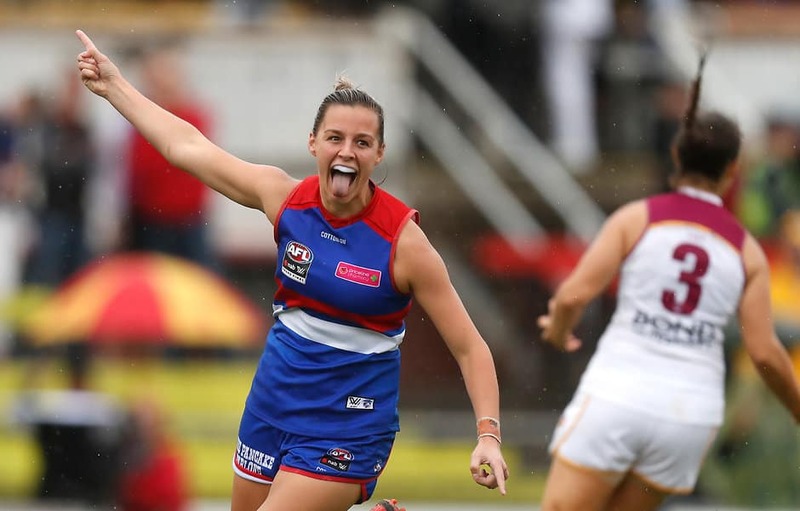 Adelaide will then take on reigning premiers the Western Bulldogs at Norwood Oval, with the remaining three matches to be played on Sunday. The 10 team captains will be in Melbourne on Wednesday morning for the season launch, which will be streamed live here and via the AFLW Official App from 11am AEDT. For all the latest news including updates from the launch, feature stories, videos, podcasts and the full fixture, go to womens.afl or download the AFLW Official App.